Oh! this is the best! The background is brillinat. Good job. 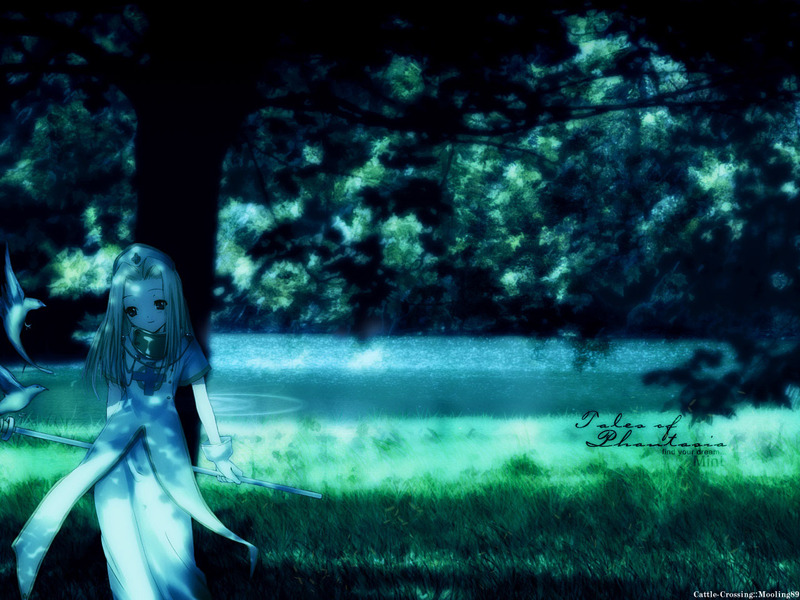 dont like the anime girl but the bg is beautiful. ; Could you actually post the original background? That is a tight fraze to put with that picture. I haven't ever seen aanything naruto but I hear great things about it. all and all that picture is pretty tight. well done. Hhmm... look nice. I like it. you did a decent job of cleaning him up he seems a bit splochy in his coloring, i really like the 2 energy bands coming down around him and the overall kuby fire chakura turned out really good, I think more work could be put into the rest of the bg work on the blending ofthe diffrent elemets the glass/ripple filter is too blatent and i think it takes away from the wall. Its a good idea. nice wall man but i would sorta want the seal in the bg to come out more. wow great work with gb ! one of the greatest! reminds of a place i used to go to. very beutiful! The water is a great effect to this.